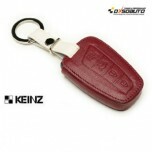 ITEM: Folding Key Leather Key Holder (2 Buttons) for Chevrolet Aveo MANUFACTURER : DXSOAU.. ITEM: Folding Key Leather Key Holder for 2011-2013 Chevrolet Captiva MANUFACTURER : .. 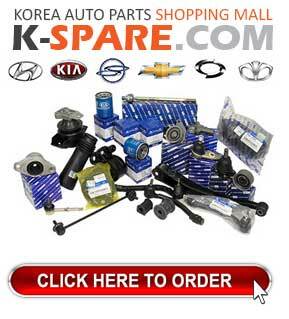 ITEM: Folding Key Leather Key Holder (2 Buttons) for 2011-2014 Chevrolet Cruze MANUFACTURER :&.. ITEM: Folding Key Leather Key Holder (2 Buttons) for Chevrolet Orlando MANUFACTURER : DXS.. ITEM: Folding Key Leather Key Holder (3 Buttons) for HYUNDAI MANUFACTURER : DXSOAUTO ORI.. 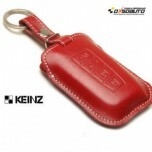 ITEM: Smart Key Leather Pouch Clam Key Holder (3 Buttons) for HYUNDAI MANUFACTURER : DXSO.. 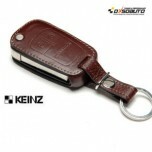 ITEM: Smart Key Leather Pouch Clam Key Holder (4 Buttons) for HYUNDAI MANUFACTURER : DXSO.. 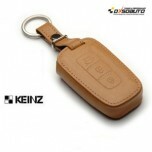 ITEM: Smart Key Leather Pouch Egg Key Holder (3 Buttons) for HYUNDAI MANUFACTURER : DXSOA.. 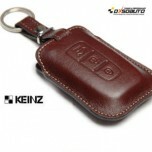 ITEM: Smart Key Leather Pouch Egg Key Holder (4 Buttons) for HYUNDAI MANUFACTURER : DXSOA.. 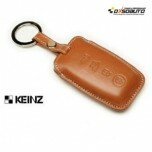 ITEM: Smart Key Leather Pouch Key Holder (Kit) for 2011-2013 Hyundai 5G Grandeur HG MANUFACTURER&nb.. ITEM: Folding Key Leather Key Holder (2 Buttons) for 2010-2013 Hyundai New Accent MANUFACTURER .. 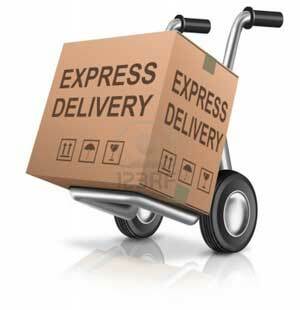 ITEM: Smart Key Leather Pouch Key Holder (Kit) for 2013~ Hyundai Santa Fe DM MANUFACTURER .. 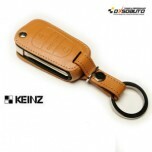 ITEM: Folding Key Leather Key Holder (2 Buttons) for KIA MANUFACTURER : DXSOAUTO ORIGIN&.. 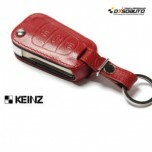 ITEM: Folding Key Leather Key Holder (3 Buttons) for KIA MANUFACTURER : DXSOAUTO ORIGIN&.. ITEM: Smart Key Leather Pouch Clam Key Holder (3 Buttons) for KIA MANUFACTURER : DXSOAUTO.. ITEM: Smart Key Leather Pouch Clam Key Holder (4 Buttons) for KIA MANUFACTURER : DXSOAUTO.. 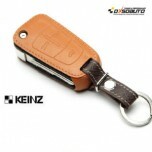 ITEM: Smart Key Leather Pouch Clam Key Holder (4 Buttons) for KIA New MANUFACTURER : DXSO.. 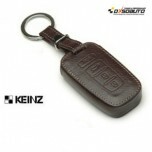 ITEM: Smart Key Leather Pouch Egg Key Holder (3 Buttons) for KIA MANUFACTURER : DXSOAUTO ..